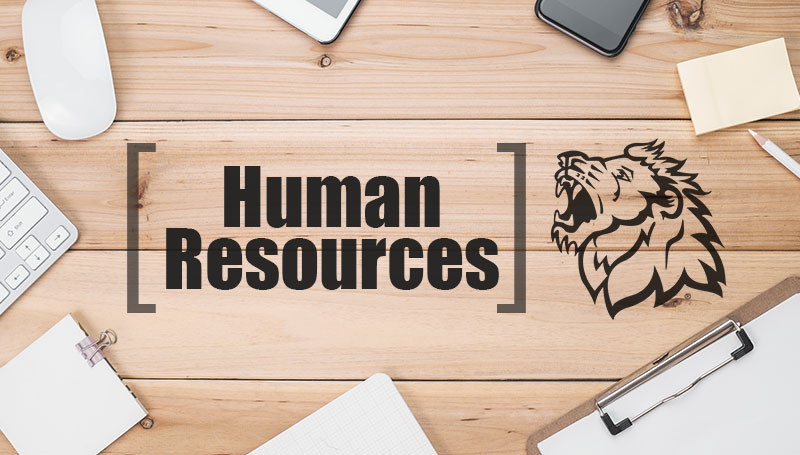 The HR Training department is working to develop training opportunities for the 2018-19 academic year and could use your help! To offer input about future topics and possible presenters, please complete this quick, five-question Training Survey. Survey responses will be collected until Friday, May 11.